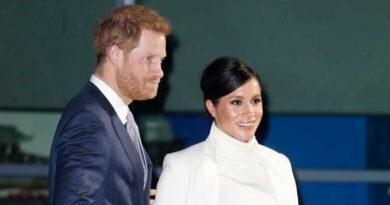 Meghan Markle officially became Harry’s wife four months ago, on May 19. She said her “I do” wearing a gorgeous Givenchy gown. Her wedding gown became one of the most iconic wedding dresses of all time, even going on display at Windsor Castle. 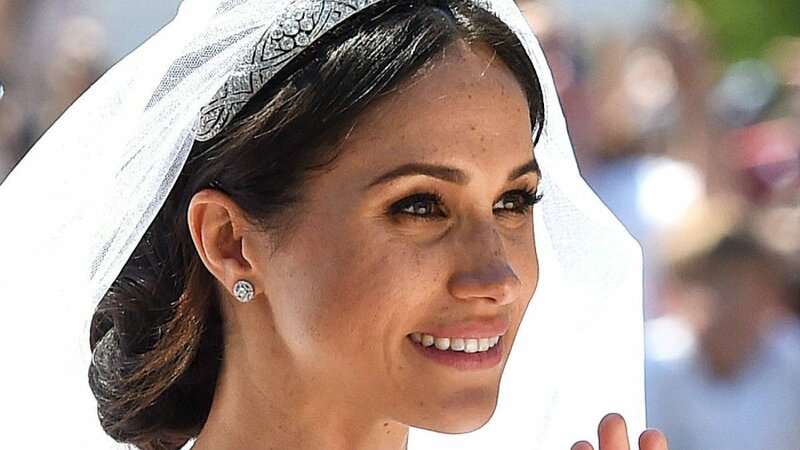 ITV has released a teaser of the new documentary, Queen of the World unveiling the heartwarming moment the Duchess of Sussex is reunited with her wedding gown. The preview shows Meghan admiring her Givenchy wedding dress and commenting on the silk tulle wedding veil. 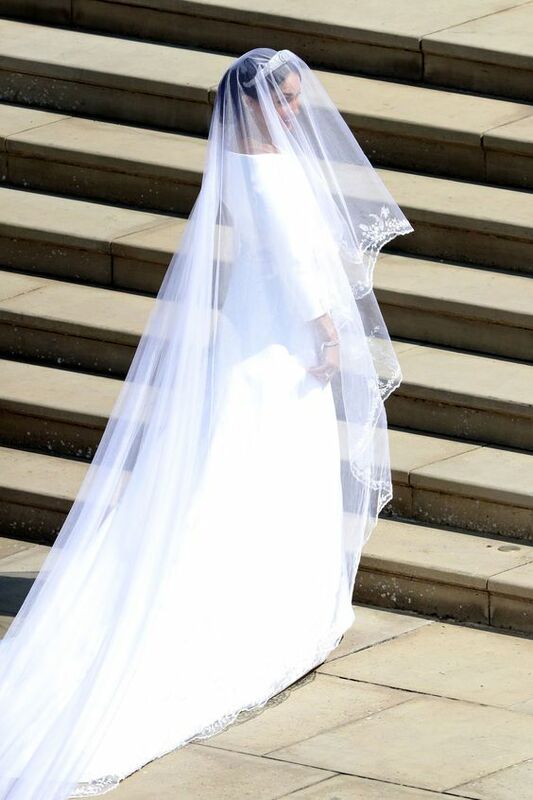 Her veil featured a flower from all 53 Commonwealth countries. “That will keep us busy,” she joked. 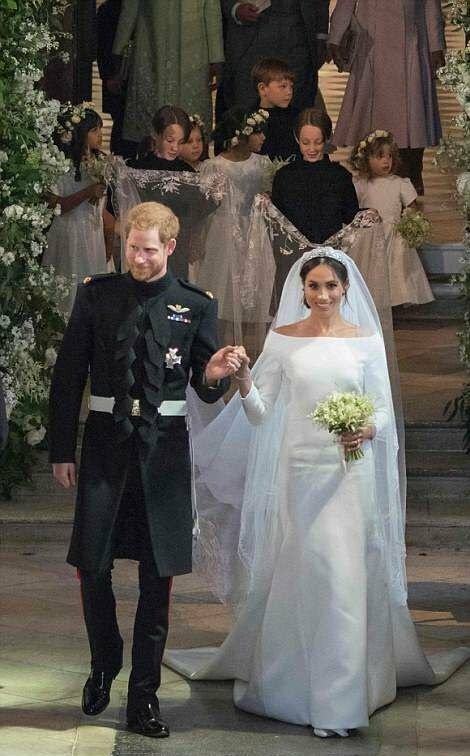 Meghan’s veil is designed by Claire Waight Keller and is 16 and a half foot long. 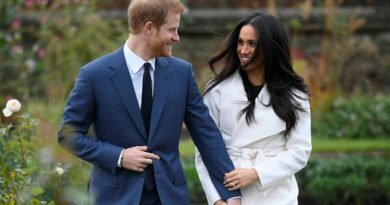 Designer Clare Waight Keller says that the idea came to her after several conversations with Meghan about what “story” she wanted to tell through her wedding. “There was a conversation early on about the story that we were going to tell through this wedding,” she says. 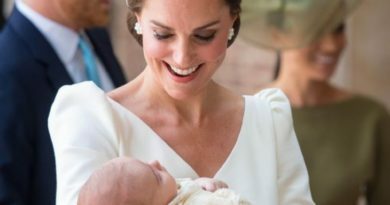 While the documentary features a lot of Meghan, Harry, and William, Kate Middleton, Duchess of Cambridge, doesn’t really appear.